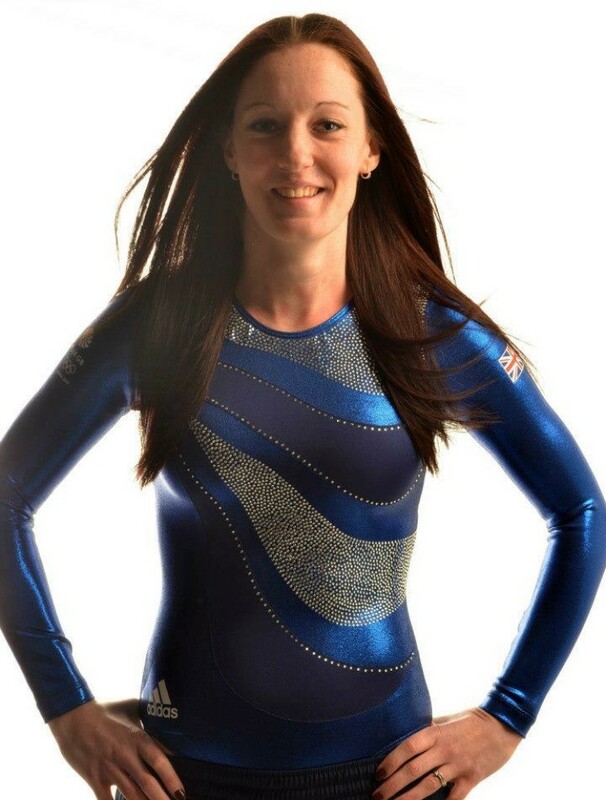 Olympic trampoline gymnast, Kat Driscoll, has been competing in the sport since she was seven years old. 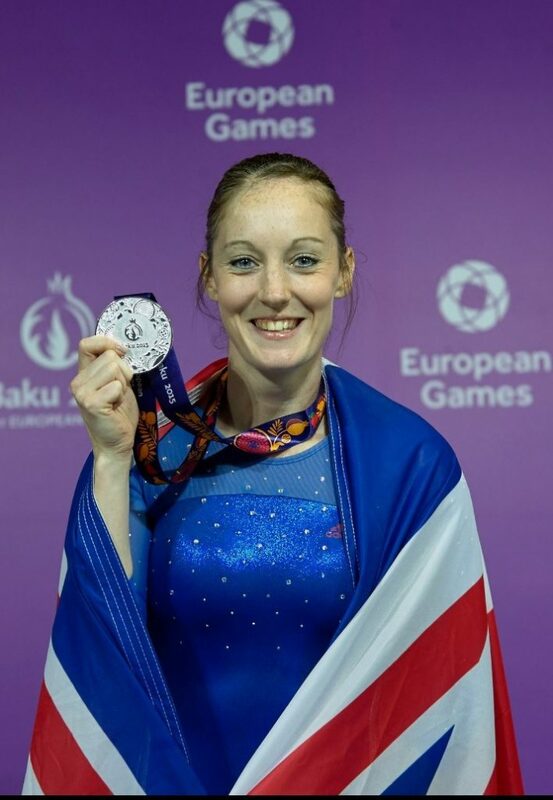 She was the first female British trampoline gymnast to compete in two Olympic Games, having been a member of the Team GB squad at both the London 2012 and Rio 2016 Games. Kat has been ranked as world number one and achieved medal-winning finishes at the European and World Championships. 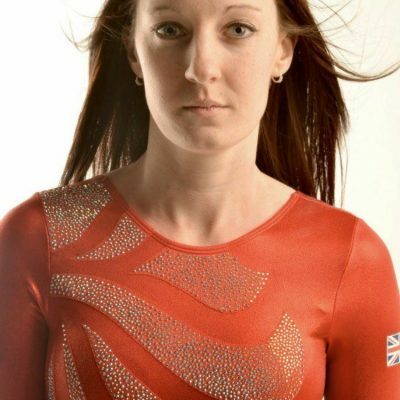 When she is not competing, Kat is never far away from her much loved sport, as she mentors junior trampoline gymnasts, and prides herself on helping the next generation of sports stars. Kat is now setting her sights on winning the British Championships in September, with the ultimate goal of competing at the Tokyo 2020 Olympic Games. Kat uses Everyone Active’s Washington Leisure Centre, Silksworth Tennis Centre and Sunderland Aquatic Centre to train up to six times a week. She also works at the Sunderland Aquatic Centre as a swim teacher.